The VPN Lab - VPN Guides - Kodi Guides - Does Private Tunnel Work With Kodi? Does Private Tunnel Work With Kodi? 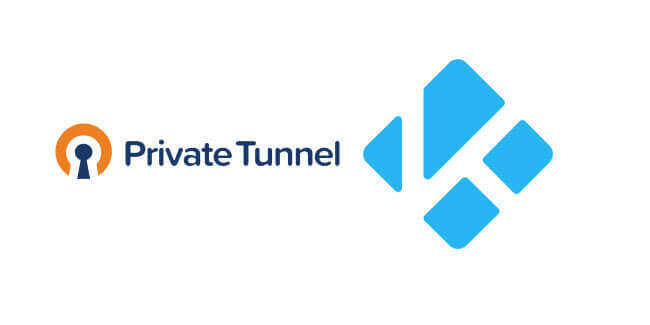 Private Tunnel is a well-known US-based VPN service supported by the same individuals who created the OpenVPN connection protocol. The software features an excellent encryption setup and comes with group plans with unlimited bandwidth and a 2GB free trial. On the other hand, it is not exactly ideal for downloading torrents or streaming video content. Kodi does not need any special introductions since it is the most popular streaming platform currently out there. It is free, open-source, and comes with a lot of convenient and exciting add-ons. The majority of popular add-ons, however, feature geo-restrictions. The software also has some security weaknesses, so using a reliable VPN service when streaming content with Kodi is definitely a good idea. Having said that, let’s see if Private Tunnel and Kodi can actually work together. Unfortunately, Private Tunnel does not work with Kodi at the moment. Even if it did, however, we could not recommend it as the best solution for any type of streaming or activities that involve torrents. We will definitely monitor the situation closely and inform you if the company changes its Kodi policy in the future.